Craig Butterfield has been a member of Academy Christian since 2011. Craig and Elaine were married in 1972 and have five grown children. Craig serves on the First Encounter & Security Teams and Bakery Ministry, He is also involved in Children’s Ministry. Dave has been a member of Academy Christian for more than 22 years. Dave was a past elder at Academy Christian and currently teaches the 4th Grade Elementary Bible Fellowship class, as well as playing piano/keyboard in the contemporary worship Praise Band. Dave currently works as a computer project/process analyst. Jim Collier has been a member of ACC since 2013. Jim and Nancy were married in 1976 and have four grown children. Jim retired after a 30-year career in the Air Force in 2014. He leads the ACC People First Ministry and serves on the First Encounter Team, the Connection Center Team, and as an ACC Host. Larry Jacob has been a member of Academy Christian since 1992 and has served as an elder since 1994. Larry leads the first service First Encounter Ministry Team. Larry is also a member of the Facilities Ministry Team serving as the Facilities Maintenance Director. Larry Lawrence has been a member of Academy Christian for the past 19 years. 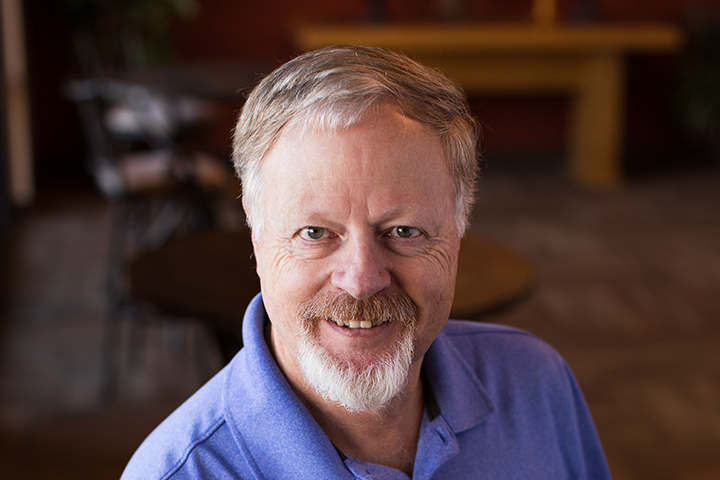 Larry has served in the roles of Deacon and Greater Things Stewardship Campaign Co-director at Academy Christian. He has been serving as elder for the past 3 years. He currently is the Facilities Ministry Team leader and co-teacher for the Ragamuffins Adult Bible Fellowship (ABF). Mike Folkerts has been a member of Academy Christian since 2009. He and Jane have been married since 1989 and have three children, Megan, Melanie and Matthew. Retiring from the Air Force after 21 years, Mike currently works as an air safety investigator for the National Transportation Safety Board. Mike teaches the 5th/6th Grade Boys Bible Fellowship class and leads the 3rd service First Encounter Team. Richard Crabtree has been a member of Academy Christian Church for more than 30 years. For 18 years, he served as senior pastor of Academy. Upon retiring from Academy, he accepted the position of Executive Director of South Pacific Christian Fellowship, a mission that works in New Zealand and Australia. He currently teaches the Road to Emmaus Adult Bible Fellowship (ABF). Steve McFarland has been a member of Academy Christian since 1997 and has served as elder since 1999. He is our Church Business Administrator, participates in the Worship Team as a vocalist, Co-Teaches the Journey Adult Bible Fellowship (ABF), has helped with VBS and has been small group leader.